Located in the backdrop of rolling hills and forest in the Piedmont area of North Carolina, the city of Concord thrives off of its diverse economy. As the Concord mover of choice by many of these businesses, we are proud to serve those who service us with excellent local food and entertainment, like the Charlotte Motor Speedway. Commercial moving is just one of our moving markets we target. We also provide residential moves as well. Among the many Concord moving companies, Charlotte Van & Storage stands out with its customer service, shipment technology and adherence to our customer's timeline. Local: Want a more scenic view off of your patio, but love the area of Concord? 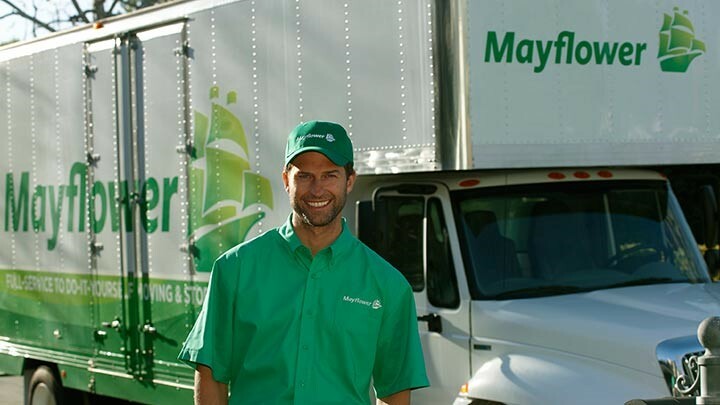 Our local movers can complete a free in-home estimate to get you on your way to your dream home. Long Distance: This includes intrastate or interstate moves covering hundreds of miles or an international move. Residential: Our residential movers make sure to keep your old house clean, and your new house immaculate by laying down plastic in walkways and by padding doorways and staircases. Commercial: Run out of room in your office for extra storage space? This is an easy problem to solve with Charlotte Van & Storage's convenient warehouse storage facilities. Trust the Concord movers to transport your belongings to you, making sure to stay within your budget. Other Concord moving companies try to constantly add on to your move, sky-rocketing the amount you owe. We believe in providing a customized move within your budget and never over it. Call our helpful phone representatives today or fill out our no-obligation, free online quote form.